April 2, 2019 - Our fulfilment company is relocating to a new warehouse in the second half of April. During the move, we will be unable to ship physical products from the UK. Our US warehouse is unaffected by this move and will remain open. February 19, 2019 - Our Trustees play a vital role guiding and overseeing our work to ensure we deliver the best outcomes for young people with Down syndrome. We are currently seeking to recruit additional Trustees to the board of Down Syndrome Education International. 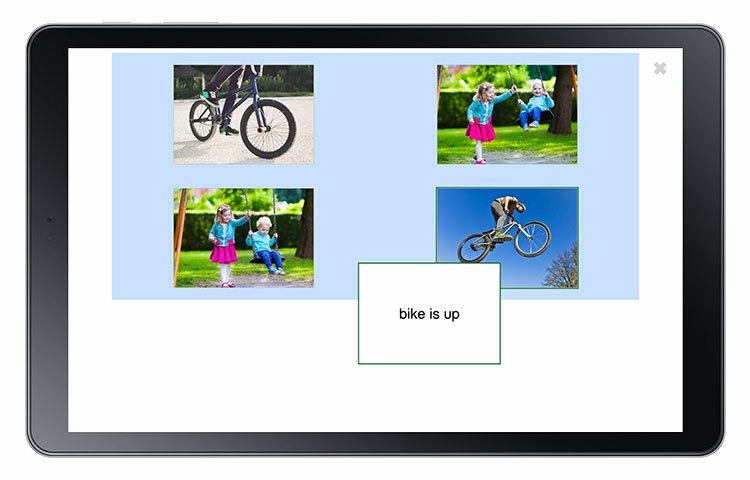 February 19, 2019 - Our See and Learn Language and Reading and Speech apps are now available for Android tablets - in addition to Apple iPads and Windows PCs and tablets. 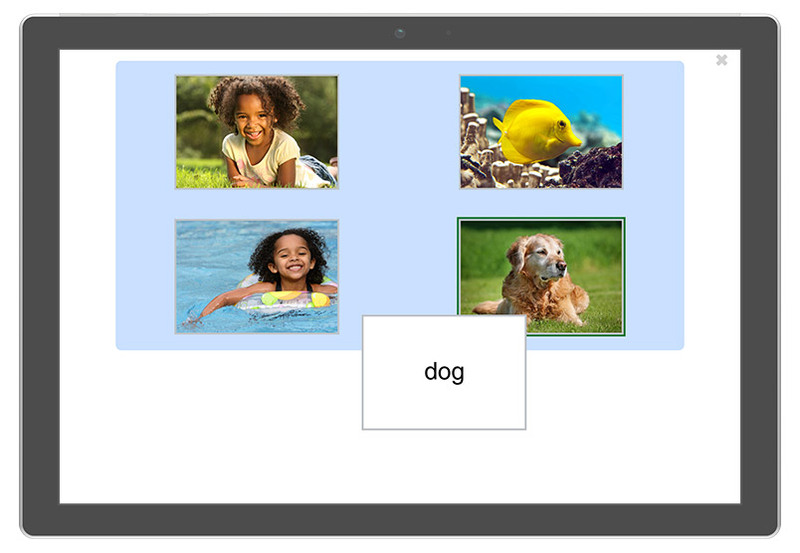 December 17, 2018 - Our See and Learn Language and Reading apps are now available for Windows tablets and PCs. 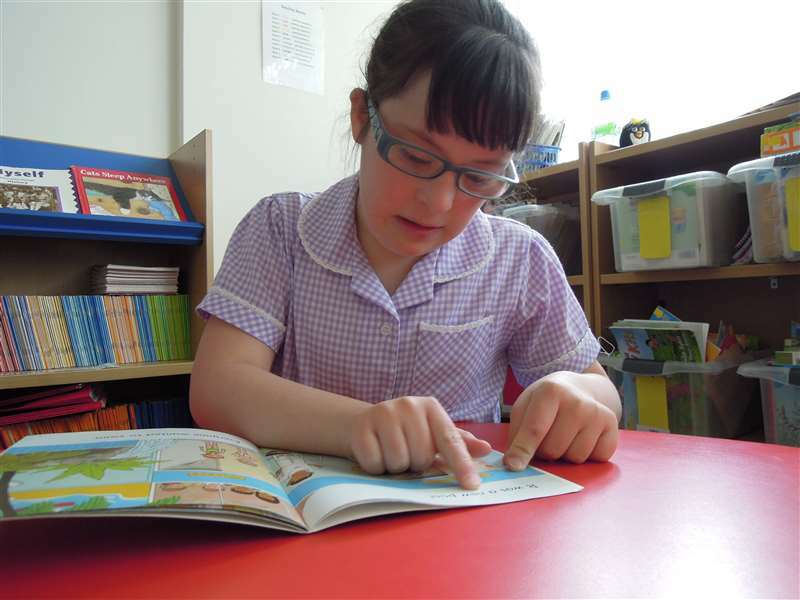 See and Learn Language and Reading is an evidence-based program designed to help children with Down syndrome learn to talk and to read. 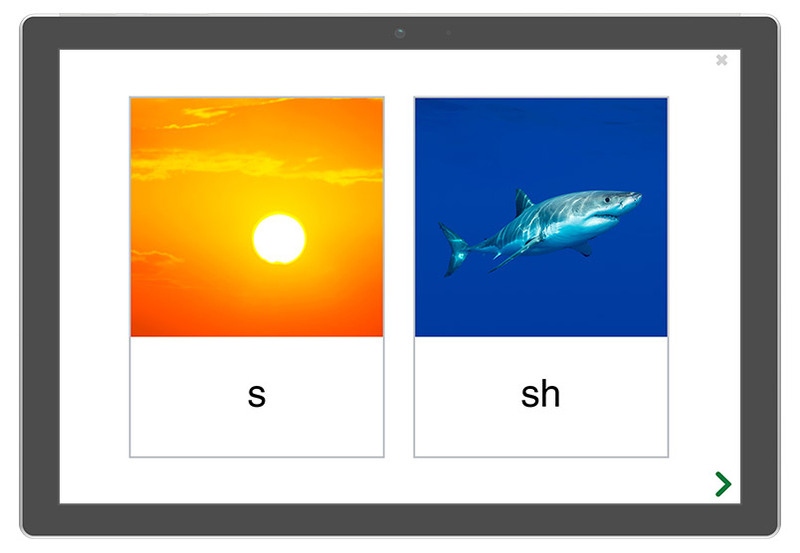 December 11, 2018 - Our See and Learn Speech apps are now available for Windows tablets and PCs. 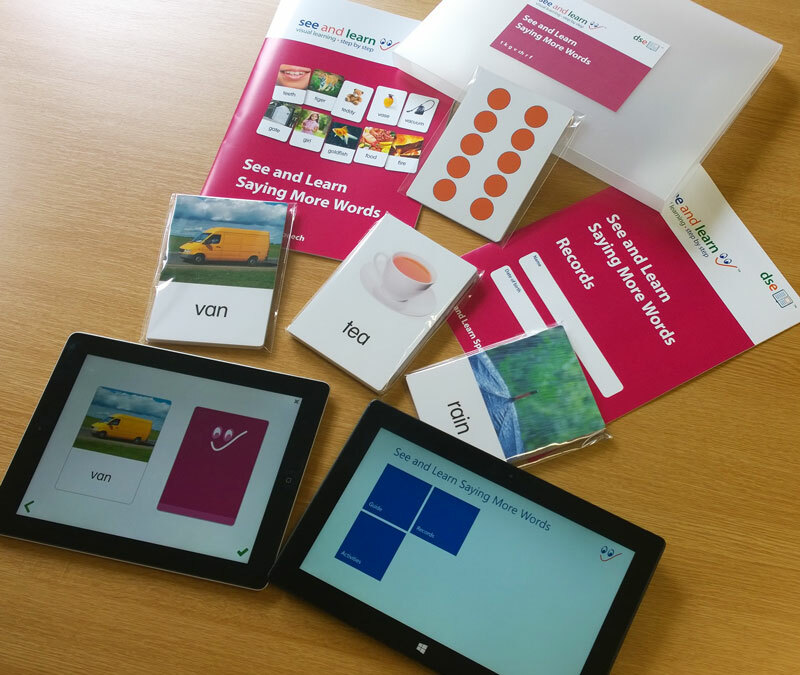 See and Learn Speech is an evidence-based program designed to help children with Down syndrome develop spoken language skills and clearer speech. June 27, 2018 - We are working on new publications and services and are looking to include new photographs and video clips to better illustrate effective education for children with Down syndrome. To make it easy for anyone to help, we are launching a new online service where you can upload media files to us. Your help will improve how we communicate with families and professionals worldwide and will be much appreciated. June 5, 2018 - We have recently updated our Terms of Service, Privacy and Cookies Policies to include additional information about how we protect your privacy and data security. 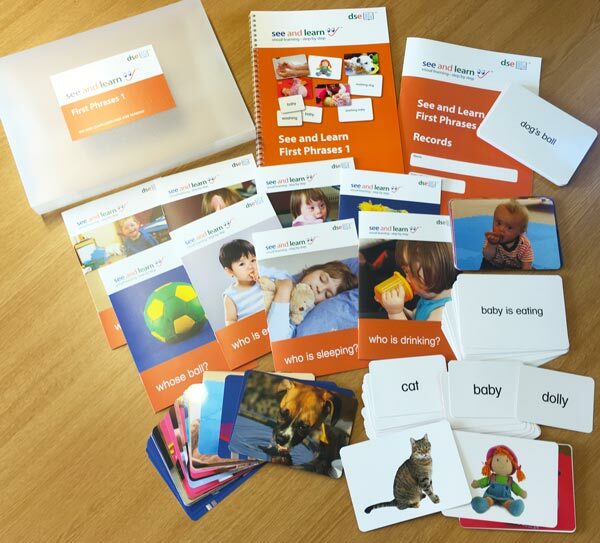 March 15, 2018 - We are changing the titles of some of the steps in our See and Learn Speech and See and Learn Language and reading programmes. This has been prompted by new limits for the lengths of titles in the Apple App Store and our wish to keep the names of our apps and printed kits aligned. February 11, 2018 - We are pleased to announce the launch of our sixth online course. This course is designed to help parents and professionals to implement effective strategies to change problem behaviors. January 10, 2018 - This new online course provides in-depth guidance on evidence-based speech and language therapy, offering practical recommendations and strategies based on a detailed review of the scientific research into speech, language and working memory development for children and young people with Down syndrome. 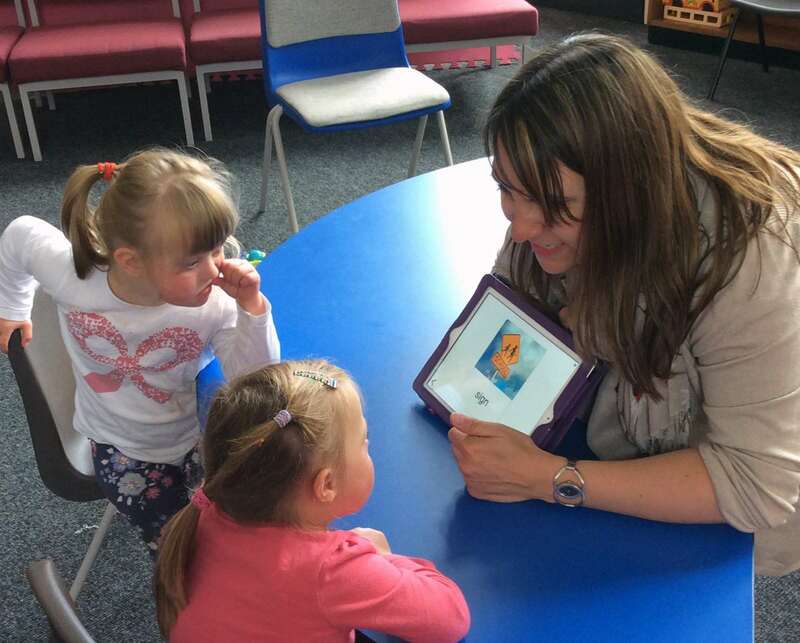 October 25, 2017 - A new online course is now available offering training for experienced professionals wishing to train and support others to implement the Reading and Language Intervention for Children with Down Syndrome (RLI). October 20, 2017 - Children with Down syndrome, aged three or four, receiving government-funded early years education services can benefit from two new funding initiatives that aim to improve support for children with special education needs. May 19, 2017 - Registration for the this year's Down Syndrome Research Forum is now open. February 7, 2017 - DSE has launched its third online course, supporting implementation of the Reading and Language Intervention for children with Down syndrome (RLI). November 4, 2016 - DSE has launched a second online course, focused on development from birth and early intervention through the preschool years. The course looks at many aspects of early development, including play, cognition, speech, language, number and motor skills. September 8, 2016 - A new study, published today in Genetics in Medicine, provides the first estimates of the numbers of people with Down syndrome living with Down syndrome in the USA from 1950 to 2010, together with the first analysis of the trends in ethnic groups. Using multiple data sources and validated estimation techniques, the study estimates the population of people with Down syndrome living in the US to be significantly lower than previously thought. 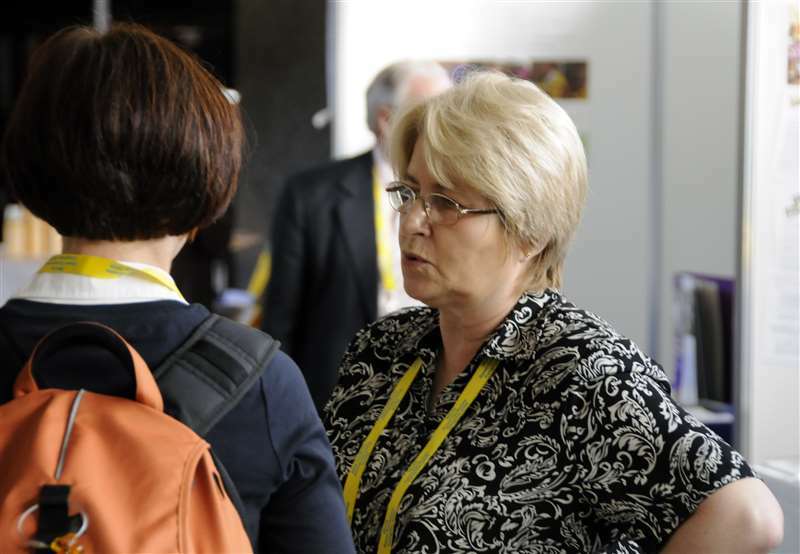 July 24, 2016 - DSE’s Director of Science and Research, Professor Sue Buckley OBE, has been presented with the National Down Syndrome Congress’ Education Award for her work improving education for children with Down syndrome.